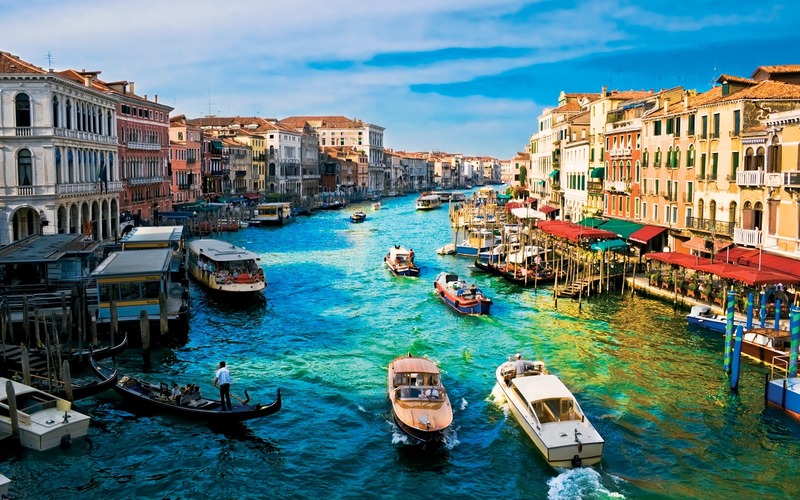 Venice has quite the reputation – one steeped in gorgeous gondoliers, carnivals and a whole lot of money. Let’s explore its must sees and secrets, all with a happy face and an empty stomach. When the moon hits your eye, like a big pizza pie, that’s amore, Dean Martin croons in my head. There’s just something about this romantic city of 118 islets (though some may say it’s 121) that brings out the sap in me, and the good-looking gondolier giving me the once-over isn’t hurting matters at all. Don’ worry it’ll probably have the same effect on you, and you’ll discover along the way that this city isn’t only about the canals (or the gondoliers manning them).